The Cochrane Textbook of Neurology is a library composed of selected neurology and neurosurgery-related Cochrane reviews disseminated by the Cochrane Neurological Review Group. The reviews cover all aspects, from prevention, to management, to treatments of neurological diseases in all healthcare settings. In each review, there is a Plain Language Summary, which presents research results in an easy and understandable way. The available multilingual translation function allows broad accessibility of the resource. It targets clinicians, consumers (patients and their families) and policy makers by providing evidence-based clinical and public health information. The site can be used in two ways. 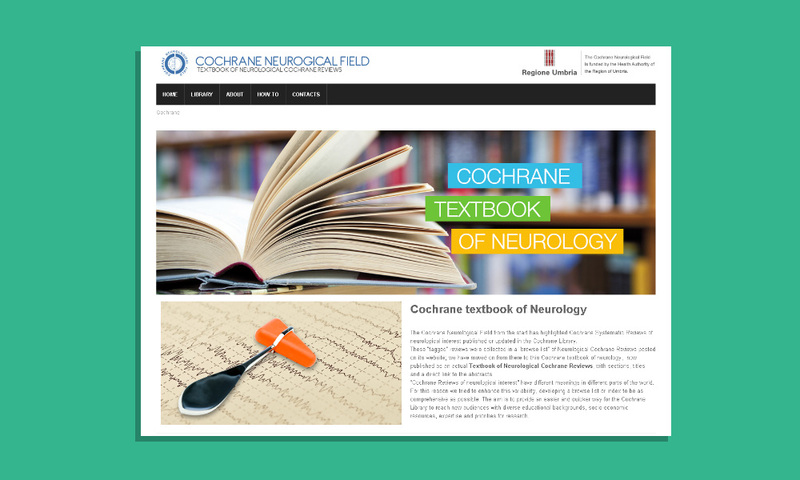 First, by typing keywords into the search box, second, by choosing from the categories shown in the Neurological Field Index of Cochrane Reviews, which is the Textbook of Neurological Cochrane Reviews. It consists of categories divided by disease terminology, disorders like “back disorders” and “cerebrovascular diseases”, organs like “eye, nose and throat”, and others like “rehabilitation”. 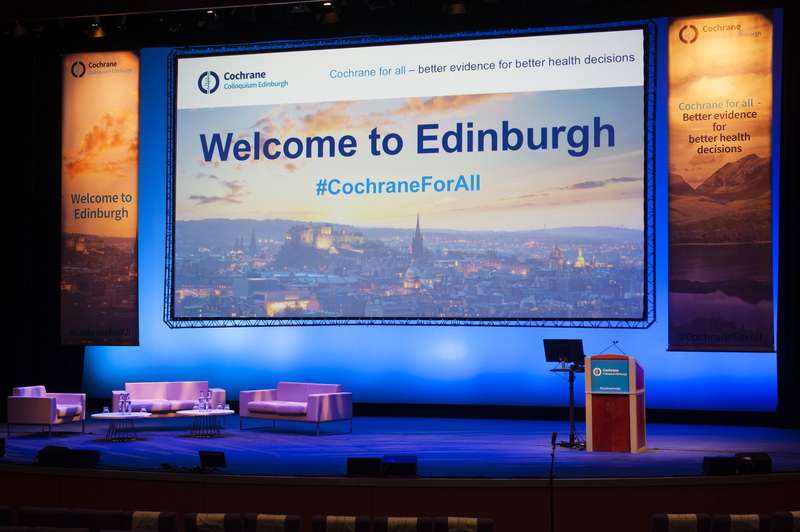 Within each category, there will be separate sub-categories containing review title, and a direct link to each Cochrane systematic review abstract. The Textbook mainly disseminates evidence regarding the efficacy of interventions discovered in the field. It provides a convenient browsing system to get access to to relevant systematic reviews in the Cochrane Library. Also, the Plain Language Summaries allow non-clinicians to comprehend the reviews, which empowers the public and policy makers to make informed decisions. An additional highlight is the function of “share” in all articles available in the Library, which can facilitate dissemination of papers to various social media and online platforms; for instance, Twitter, Facebook, Google, and Linkedin. This encourages transnational process of academic research to reach out to the public and interest groups, an innovative move of technology embedded public health communication. A limitation of the website is the usefulness of the Index the Library provides. For example, there are only “Alcohol” and “Drugs” sections under the categories of “Alcohol and drugs”, which may not be particularly user-friendly if one is to search for a more specific area of alcohol interventions, such as primary prevention in community settings. In this sense, the traditional keyword search system would still be preferably recommended.